May 1–August 31 No appointments available on Sexton Campus. 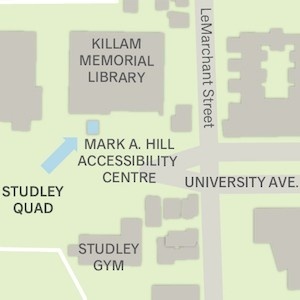 Please visit the Student Accessibility Centre. 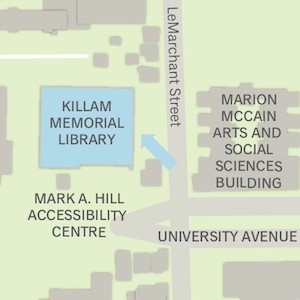 Looking for the Bissett Student Success Centre: Academic Advising & Career Services?